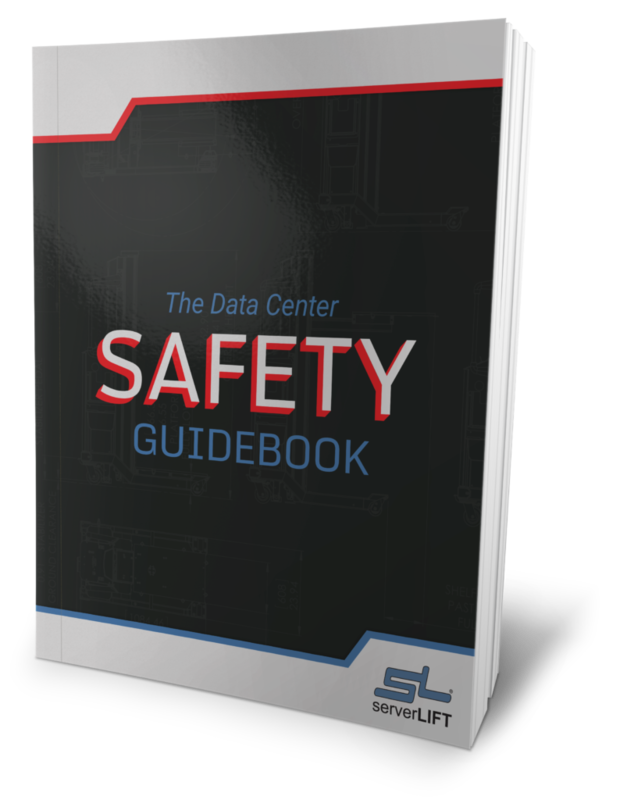 In creating an efficient data center, pay special attention to the space and design as well as implementing the right technologies. The success of a data center design is realized through the long-term scalability, flexibility and availability of the facility. 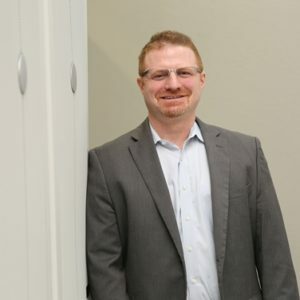 – The data center design should be flexible, adaptable and agile. The facility and technologies should be ready to change and align with future business objectives and requirements. 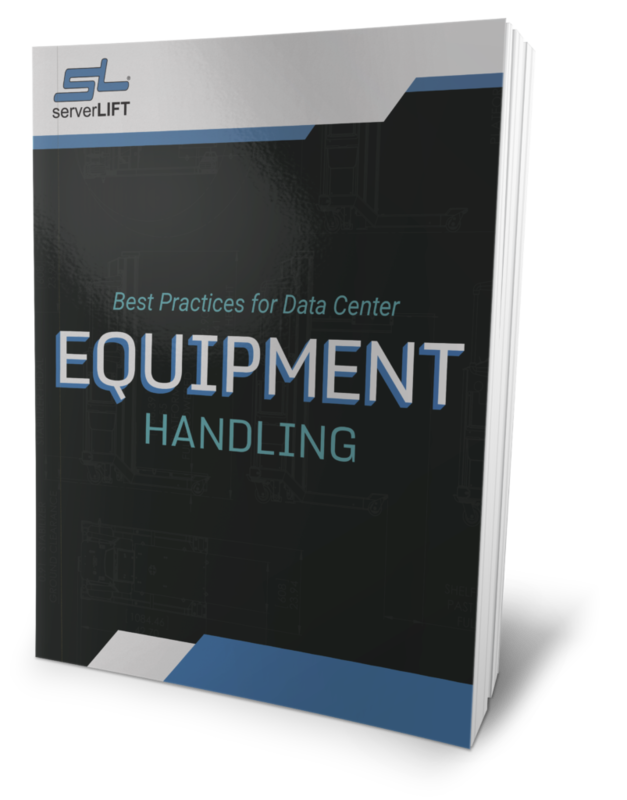 – Data center design should emphasize appropriately right-sizing IT equipment to support cabling, power, and cooling infrastructures. 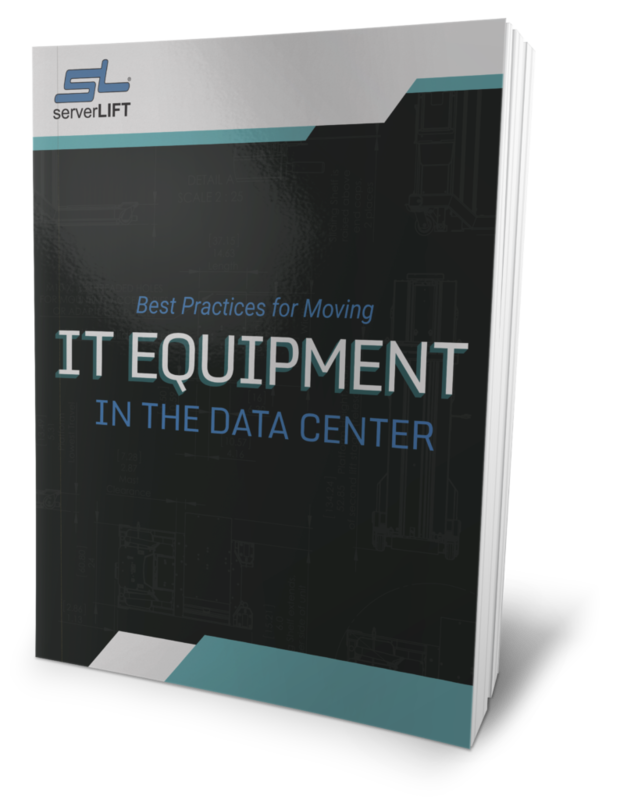 – Data centers should be designed to anticipate next-generation equipment, which is likely to have even-higher power, cooling, and cabling requirements. This will help avoid the cost and disruption of frequent technology refreshes and additional infrastructure. – It is important to provide adequate, scalable power for the load. Comprehensive load analysis can produce a reasonable estimate of the facility’s power requirements. – “Going green” is not only sustainable, but makes good business sense, especially when it involves simple techniques such as using outside air for cooling. That can save significant amounts of money over time. 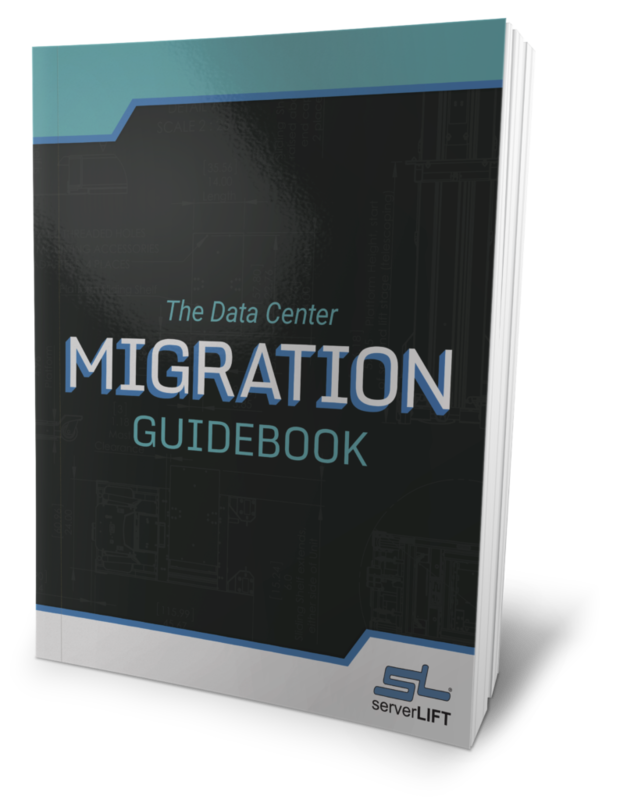 – Data centers should be equipped with intelligent monitoring. When evaluating monitoring systems, look for solutions that have intuitive alarming, reporting and escalation features. 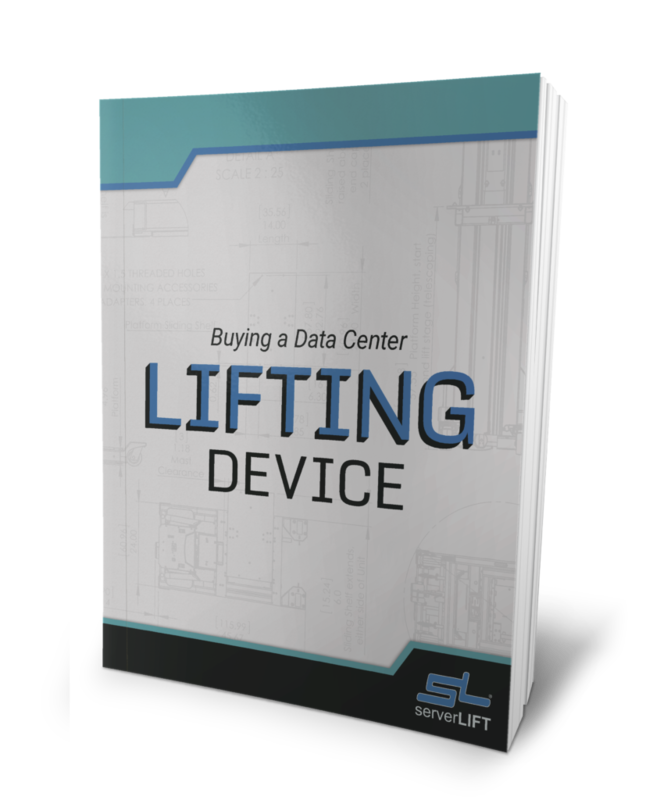 That wraps up the Data Center Efficiency Series. Please feel free to leave any comments or questions that you may have!